Nationally-recognized designer and instructor Beth Brown-Reinsel will teach two full day classes on Saturday and Sunday sponsored by the Des Moines Knitting Guild. Students will learn Norwegian mitten construction, knitting a mitten in two colors on double pointed needles. Techniques to be covered include the striped, ribbed cuff, the Norwegian thumb gusset, seam stitches, different patterning for the front and palm, and the pointed tip shaping at the end of the mitten. Designing will be discussed as well as several options in thumb construction. A slide show of mittens housed at the Norwegian-American Vesterheim Museum in Iowa. Students will learn how to construct a Gansey, a sweater form prevalent in the last century and early part of this century among the fishermen of the British Isles. A small scale sweater will be knitted using traditional construction techniques including the classic Channel Island Cast-on, split welts, seam stitches, traditional knit/purl patterns, the underarm gusset, shoulder straps with perpendicular joining, and picked-up sleeves. Alternative methods to these techniques will also be explored. Biography: Beth Brown-Reinsel lives in Vermont and has been involved in many facets of the fiber arts as a spinner, basket weaver, dyer, knitter, former yarn shop owner, author, and knitwear designer, but teaching is her passion. She has worked in production as well as in creating and teaching courses and workshops both locally and nationally. 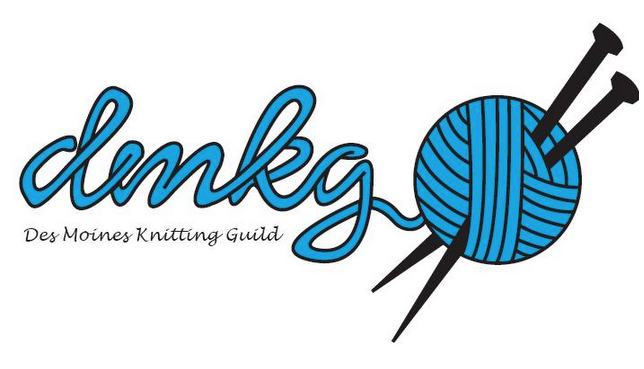 She developed and implemented the correspondence course Traditional Ganseys for The Knitting Guild of America for 11 years, as well as owning Knitting Traditions (www.knittingtraditions.com), a mail order business of imported traditional yarns, for seven years. Beth has authored the book Knitting Ganseys, published by Interweave Press. Her articles and designs have been featured in magazines such as Knitters, Interweave Knits, Vogue Knitting, Threads, Cast-On and Shuttle, Spindle and Dyepot.